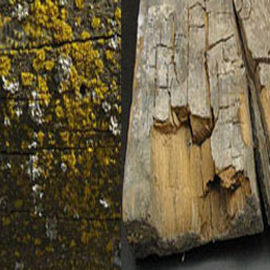 Orange oil is used for treating drywood termites, carpenter ants, and wood-boring beetles. Orange oil is not effective against subterranean termites. Orange oil is an extract of orange rinds used in many cleaning solutions and even food additives. 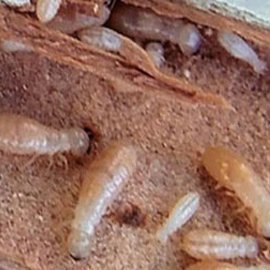 The active ingredient in orange oil-based termite treatments is D-limonene. Orange oil kills termites on contact by breaking down their exoskeletons and destroying their eggs. While orange oil is considered a low-toxicity treatment, it is not harmless; it should not be ingested, and exposure to the oil or strong fumes can irritate the skin and eyes. Those with allergy sensitivities may experience lung irritation and other symptoms with exposure. Improper applications of orange oil have even started fires as the product is flammable once wicked into wood! 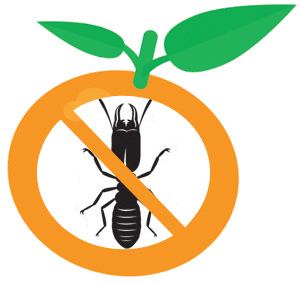 For environmentally sensitive customers who do not want to use pesticides, we offer orange oil termite treatments. However, we offer several other orange oil treatment alternatives which offer superior termite control. The most common no tent, no move out organic termite control solution is orange oil. Quality orange oil treatments start with a quality inspection using high-tech optical scopes to determine the extent of the infestation. A branch 3 licensed License To Kill termite technician will search wall voids and other inaccessible areas suspected of pest activity using a boroscope to identify areas with termite activity. A boroscope is an optical viewing device similar to the cameras used in medical procedures to give doctors a clear view of what is going on inside the body. Instead of looking inside a body, we are looking inside your walls to identify all the areas of termite infestation and treat them with laser-like precision. 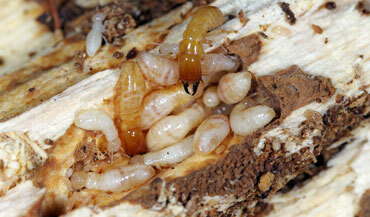 Once all areas of termite activity have been identified, we precisely drill and treat the infested wood members. 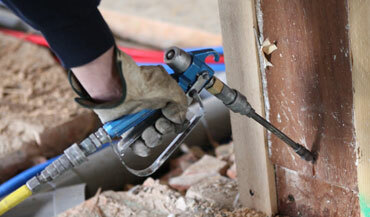 We use specially designed tools which allow us to treat most areas of the structure, including attics, wall voids, etc. Orange oil is injected into the drilled holes, where it spreads throughout the wood beams, killing termites and termite eggs on contact. Orange oil has the unique ability to wick through wood via capillary action, traveling through the porous cells in all directions. After treatment, holes are patched and painted, the only evidence left behind is the sweet smell of oranges. Orange oil kills termites, but is limited in it's effectiveness. Orange oil is a secondary "spot" termite treatment, with similar advantages and disadvantages as any local "spot" treatment. Orange oil are only effective when the technician has access to areas with active termite infestations. 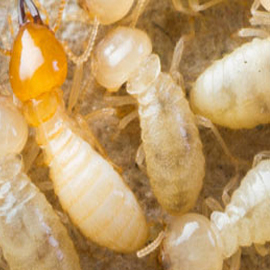 With orange oil treatments, any termites that remain undetected will continue feeding. There are two types of treatment, secondary local "spot" treatments and primary whole-structure treatments like fumigation. 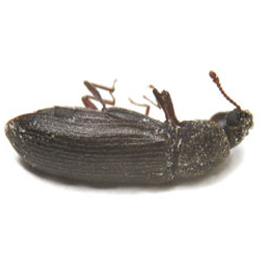 The construction of the structure and extent of the termite infestation is key in determining what treatment will eliminate your termite population. Fumigation is a guaranteed way to completely exterminate termites from a structure. With fumigation, the entire house is treated at once. Fumigant gas penetrates all walls, floors, lumber and other surfaces where the termites reside. The key to successful localized "spot" treatments is having the experience, know-how and inspecting ability to properly implement the treatment. Non-repellent termiticides like Termidor are an effective means of exterminating termite populations by communal contact. Borate applications like Tim-bor kill termites as they feed and provides lasting protection for the structure. Click on the links below for more information on whole structure fumigation or effective termite spot treatment solutions.